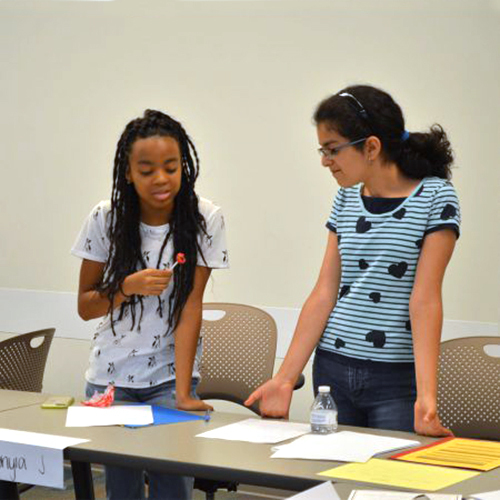 Emory has a long tradition of providing quality summer debate camps and workshops for high school and middle school students and educators consistent with Emory’s vision as a destination University. Emory is committed to building a community where social justice is an essential part of university education and university life. Learn more about Emory’s vision. 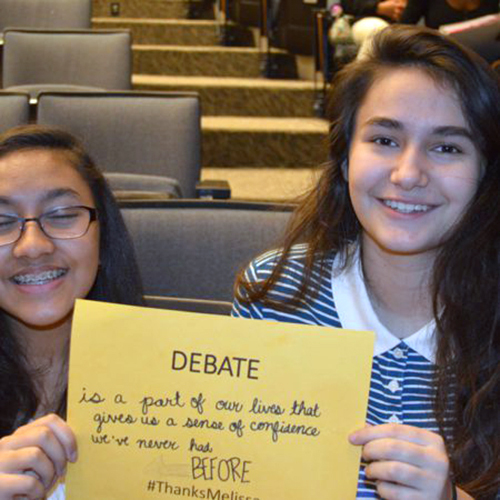 The Barkley Forum for Debate, Deliberation, and Dialogue tries to fulfill Emory’s vision in all of its programming, including in its summer debate camps and summer debate programs. Students attending summer debate camps will receive superior instruction and practice in fundamental and applied debate skills in order for them to excel in competition. The Barkley Forum also believes that a complete debate experience transcends competition for competition’s sake. Debate education, more broadly conceived, provides a unique role to improve our understanding of social justice while teaching us all to better articulate the values and concerns that arise in discussions of social justice. Click here for more information and to register for elementary and middle school summer debate camps (for rising 4th-8th graders). Information and registration for high school summer debate camps (for rising 9th-12th graders).